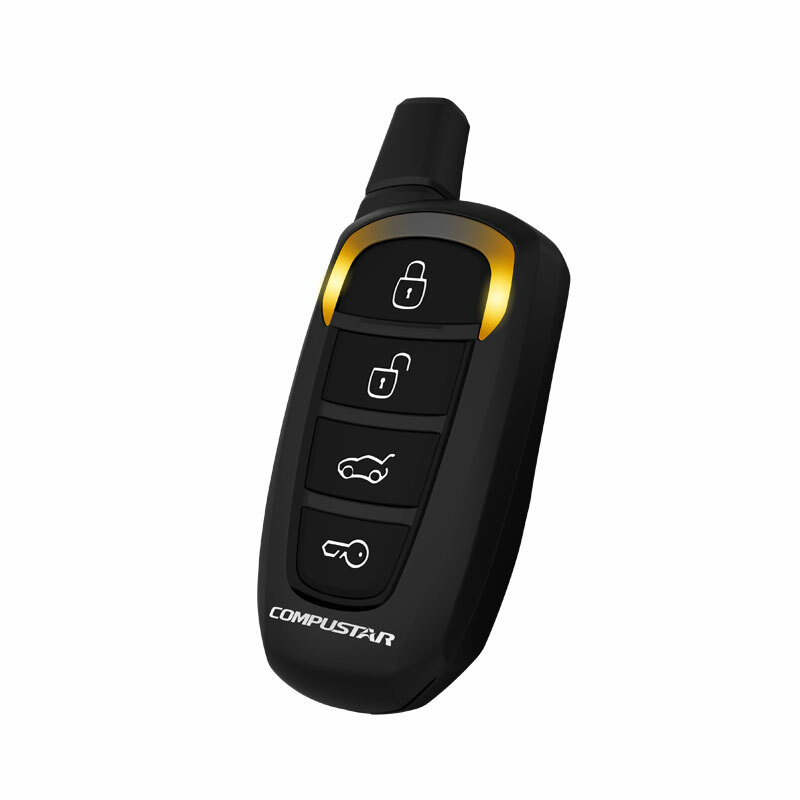 Start your morning commute in a warm vehicle thanks to this Compustar Drone Phone App Remote Start. Expert installation performed by specialists with years of experience provides worry-free use. This remote features a convenient remote unlock feature for the vehicle's doors to ensure safety from a distance. A remote is also included in this package to be shared between two people or for use as a backup remote. A three year warranty for parts and lifetime labor provides reassurance that purchase of this starter is a wise investment. It's upgrade able to include features such as remote trunk opening and rear defrost. Remote sends command to vehicle only. You must use visual confirmation to ensure starting of vehicle. Additional 4 Button Remote also included. One Year Warranty on all parts, Lifetime warranty on labor. 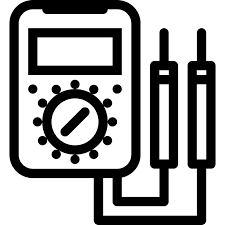 Main unit is covered by a One Year warranty against defects and malfunctioning components. Our installation is covered as long as you own your vehicle! The Compustar Drone is one of our most popular compustar products.